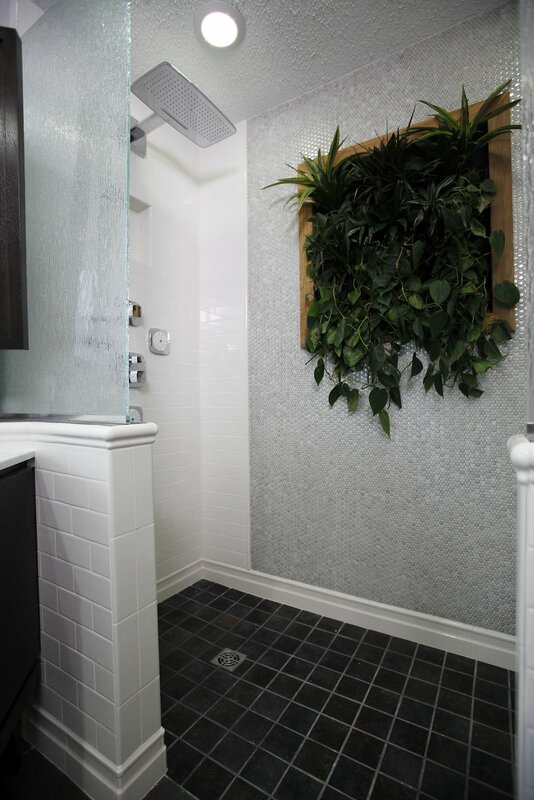 Bath Crashers used PlantsOnWalls FLORAFELT vertical garden planters for the "Terrible Terrarium" episode 309. 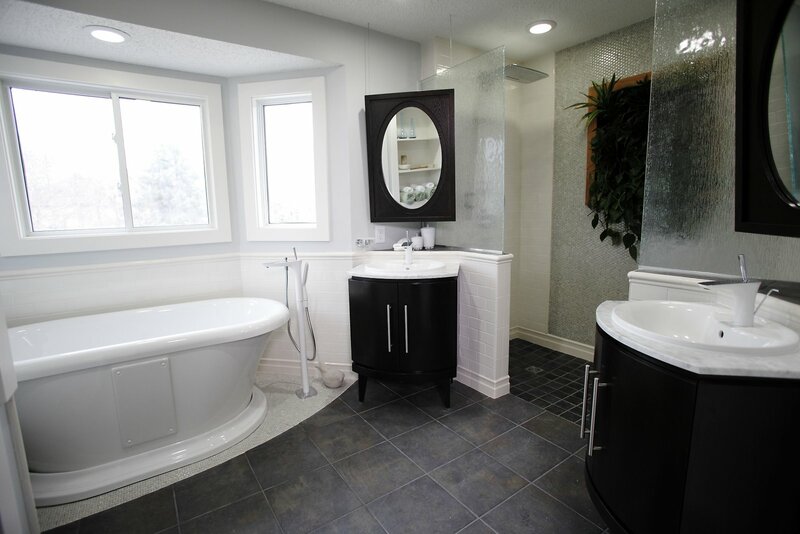 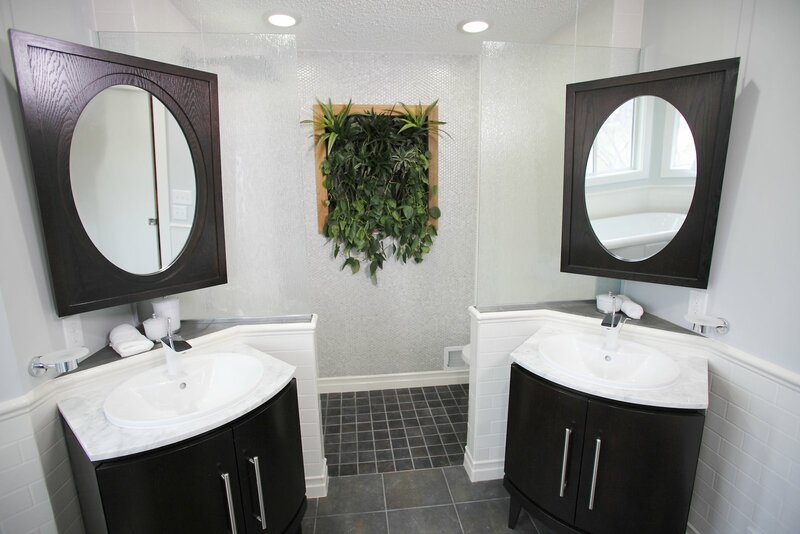 Here is the final result that sets plants as a central focal point or their walk-in shower room. 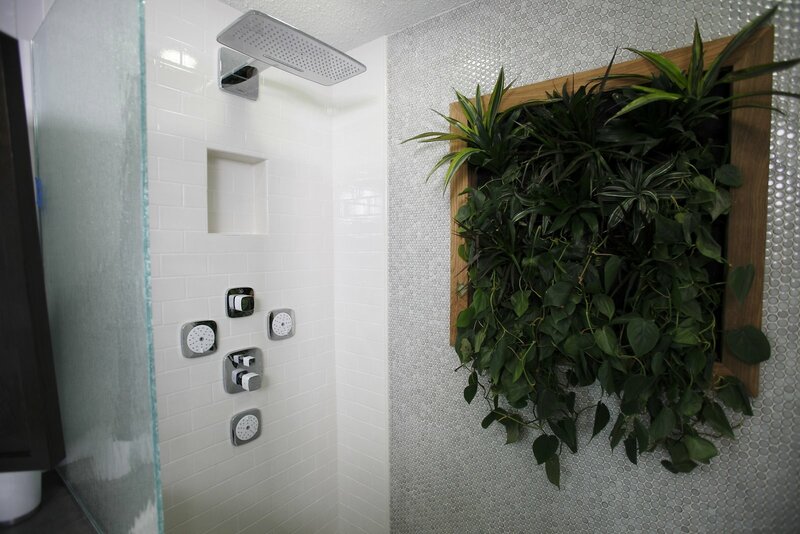 Bath Crashers episode 309 uses PlantsOnWalls FLORAFELT Vertical Garden Planters to create a living wall.